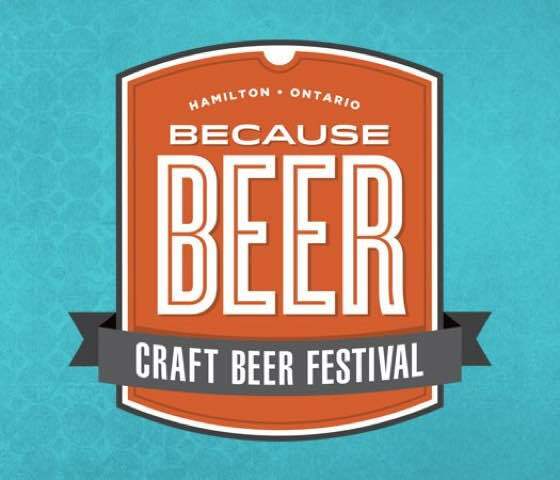 Because Beer Craft Beer Festival returns to Hamilton this summer, and in addition to offerings from 45 craft breweries and cideries, the festival also features plenty of musical entertainment — and organizers have just unveiled the list of 2018 performers. The festival runs from July 13 to 15 at Pier 4 Park, and Rich Aucoin will headline on the first night, prefaced by performances from Diamond DJ Collective and Grand Analog. Saturday (July 14) will boast a set by retro cover band Born in the Eighties, followed by a headlining show by the Trews. Finally, things will wrap up on Sunday (July 15) with shows by Hamilton's own Earth, Wind & Choir, as well as Toronto ensemble Choir! Choir! Choir! You can find complete information and ticket options at the official festival website.